The debate on indigenous rights has revealed some serious difficulties for current international law, posed mainly by different understandings of important concepts. 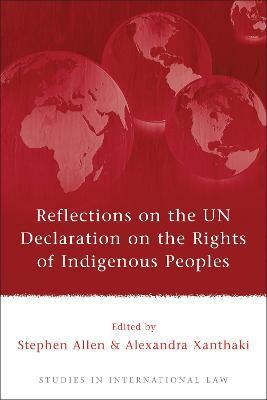 This book explores the extent to which indigenous claims, as recorded in the United Nations forums, can be accommodated by international law. By doing so, it also highlights how the indigenous debate has stretched the contours and ultimately evolved international human rights standards. The book first reflects on the international law responses to the theoretical arguments on cultural membership. After a comprehensive analysis of the existing instruments on indigenous rights, the discussion turns to self-determination. 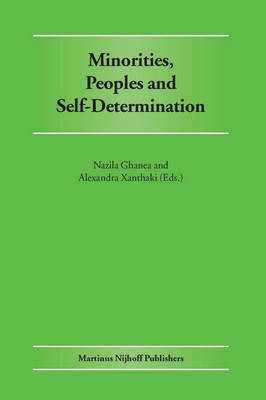 Different views are assessed and a fresh perspective on the right to self-determination is outlined. 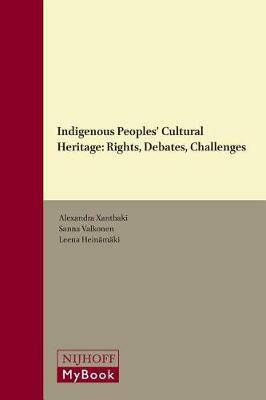 Ultimately, the author refuses to shy away from difficult questions and challenging issues and offers a comprehensive discussion of indigenous rights and their contribution to international law. 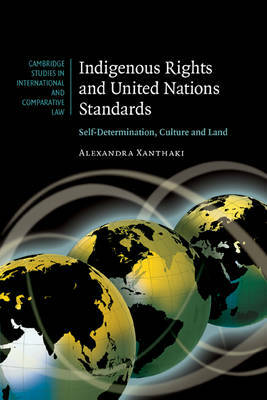 Buy Indigenous Rights and United Nations Standards by Alexandra Xanthaki from Australia's Online Independent Bookstore, Boomerang Books. Alexandra Xanthaki is a Lecturer in International Human Rights at Brunel University.